From the rear side cover: At the turn of the last century, the American artist Winslow Homer wrote of his lasting fascination with the people of Cullercoats. 'There are none like them in my own country,' he wrote of the exceptional men and women who spent their lives working on the elemental extremes of the North Sea coast. 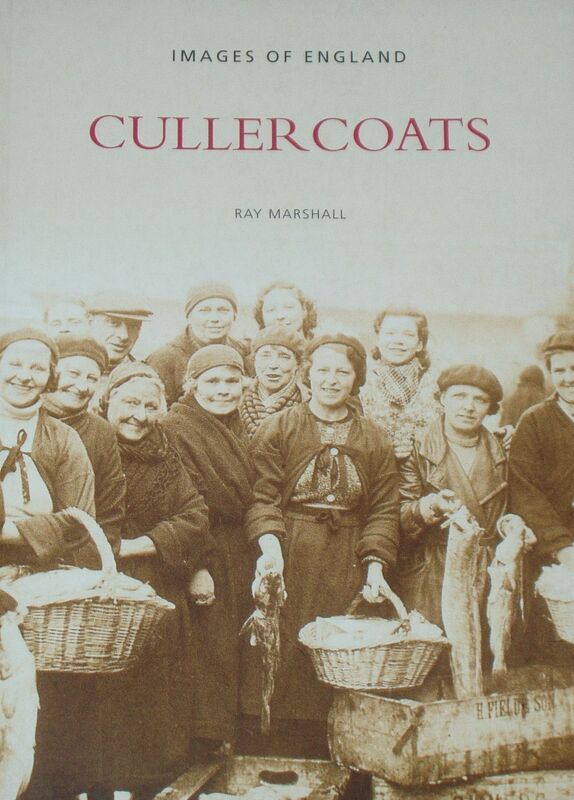 Featuring more than 200 archive images and with sections devoted to local landmarks such as the Watch Tower and disasters such as the loss of the Lovely Nellie - sunk in a snow storm on New Year's Day 1861 - Ray Marshall's book provides a unique pictorial record of the daily realities of harbour life over the last two centuries. Telling of legendary rescues by Robert 'Scraper' Smith, and the stoicism of Polly Donkin, the leather-skinned fishwife with the ability to carry her own body weight in fish, Cullercoats will reawaken nostalgic memories for many, while offering a unique glimpse of the past for others.